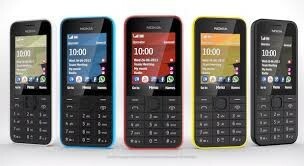 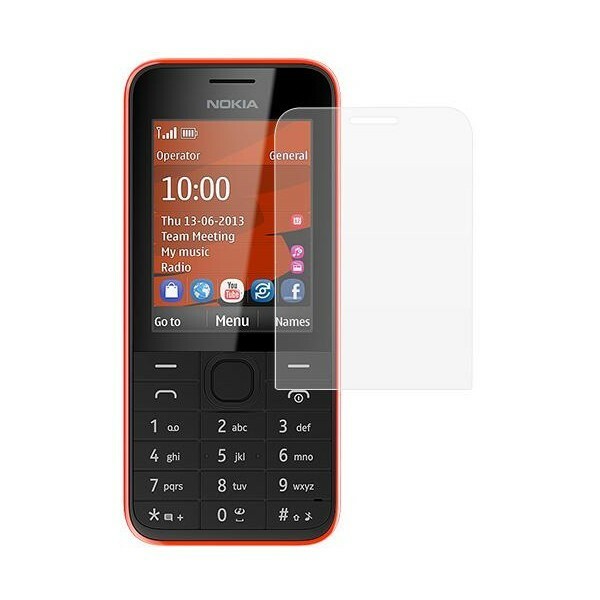 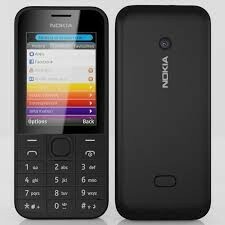 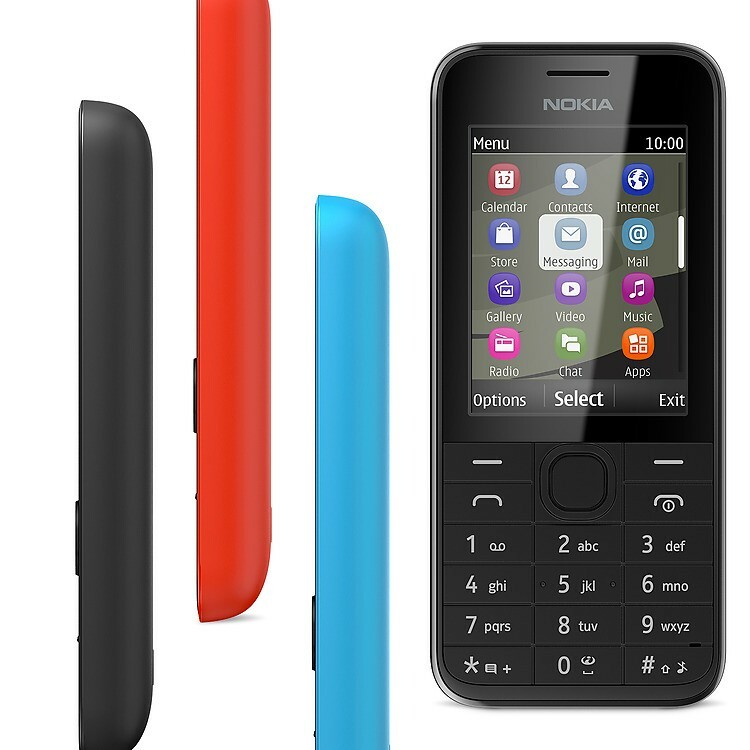 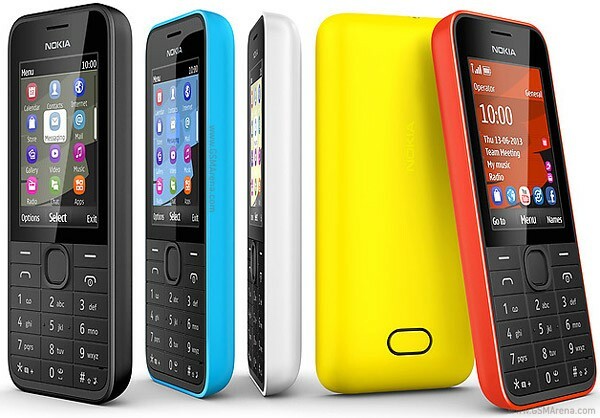 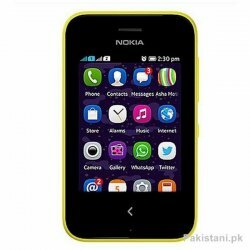 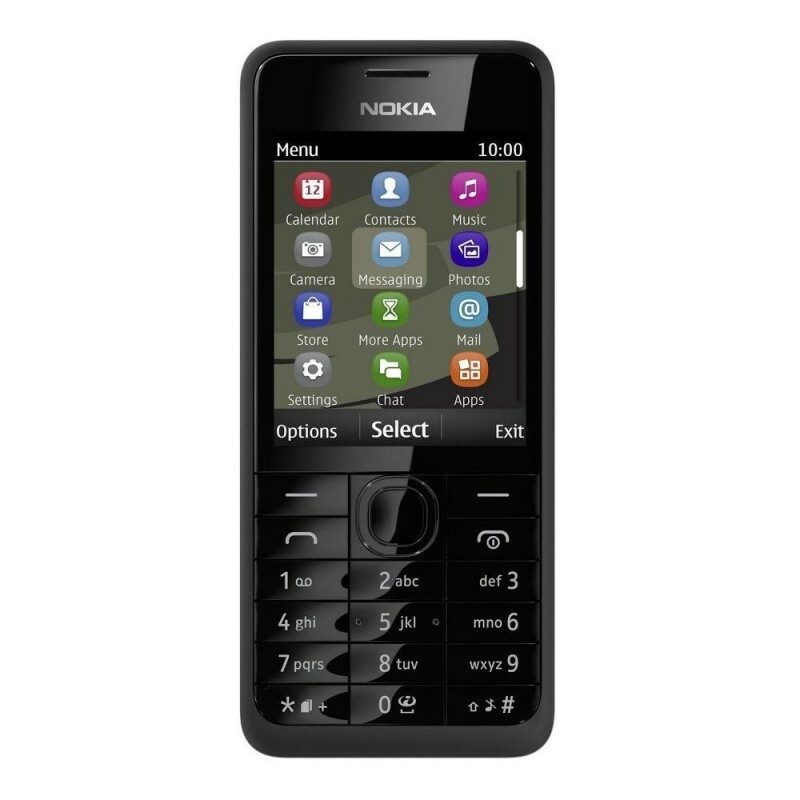 This is Nokia 207 phone. 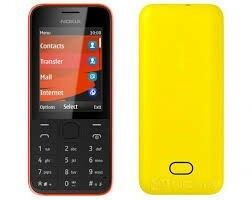 It is very simple phone with Bluetooth and FM radio and other functions. 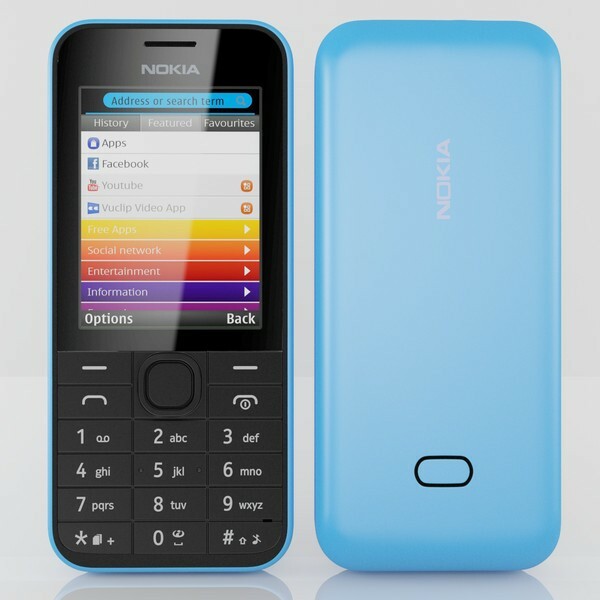 It has five colors with beautiful look.